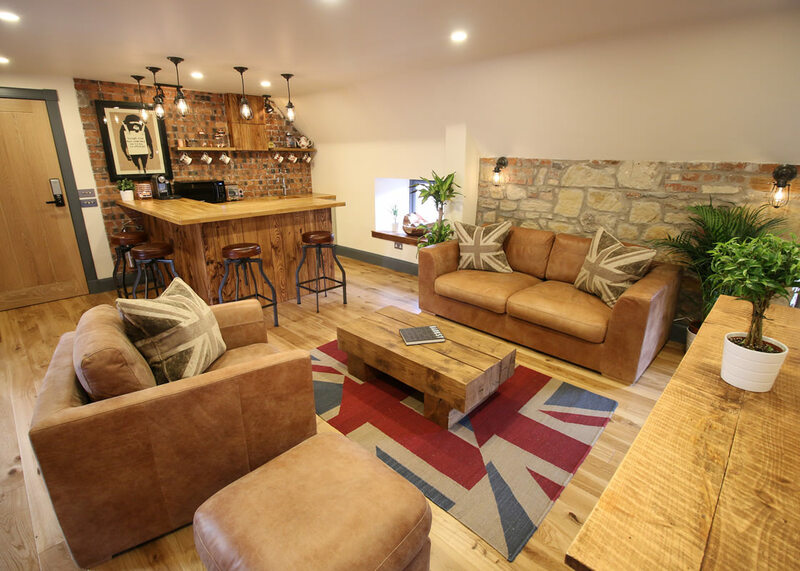 Welcome to Lawson & Thompson - a fresh and innovative student letting agent in St Andrews. We have won multiple awards, including most recently 'best letting agent 2017/18' in the official student survey conducted by the University of St Andrews. As local landlords ourselves, we had experienced the shortcomings and frustrations that other landlords typically encounter with letting agents. To address these issues we set about creating Lawson & Thompson, and after 12-months in the planning, Lawson & Thompson was launched in 2013. We introduced a number of unique and innovative features (still unique to us to this day) designed to deliver the ultimate in value and service for our landlords and tenants. For example: HD property videos, monthly inspections, 24/7 availability, annual improvements report and much more. At the core of everything we do is our commitment to providing the very best in customer service. We genuinely care about what we do. We manage every property as if it were our own. We always go that extra mile for our clients. Please explore our website for more information. Alex holds a RICS-accredited degree in Building Surveying and spent 4 years working as an Estate Manager for one of Scotland's largest property management companies. Alex has over 8 years experience in property management. James graduated from the University of St. Andrews before studying for a postgraduate degree in Building Surveying. 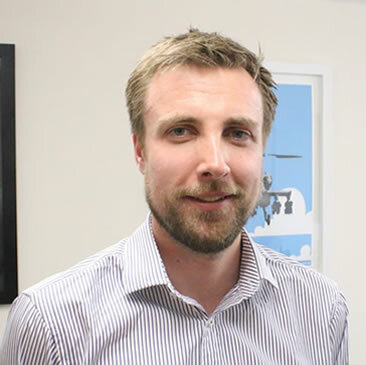 James has worked as a project manager on several building refurbishment projects in St. Andrews and has a broad technical knowledge of building standards, repairs and maintenance. As a retained firefighter, James is well qualified to advise on fire safety. Wendy spent 11-years working as a Property Manager for a high-street agent before joining Lawson & Thompson, so is vastly experienced in the St. Andrews student lettings market. Wendy is well known for providing an exceptional level of service for her clients and always ‘going that extra mile’ - traits which complement the Lawson & Thompson ethos. Max is our retained handyman, undertaking all manner of odd jobs! Max has worked as a handyman in St Andrews since 2003. Philippa is one of our seasonal team, joining us during the peak advertising and summer periods. Hollie is one of our seasonal team, joining us during the peak advertising and summer periods. 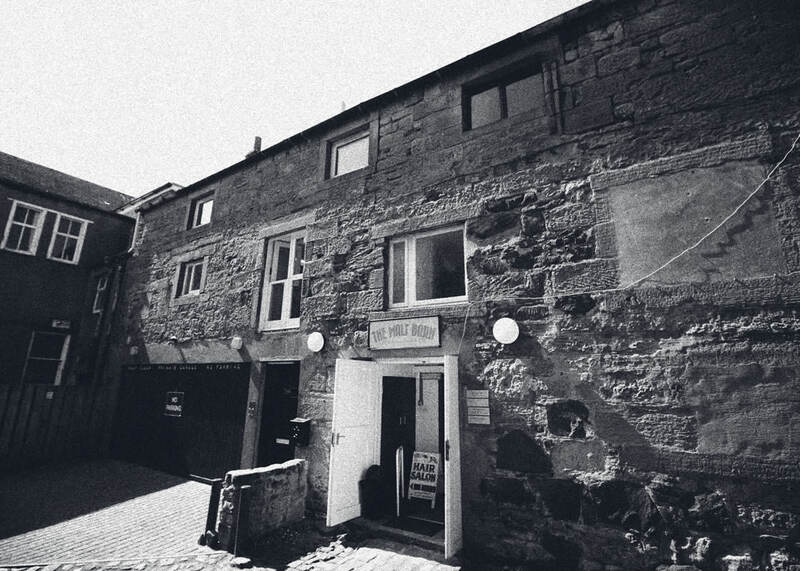 Introducing our newly refurbished town-centre office, located on the top floor of the old Malt Barn just off South Street, St. Andrews. We wanted to create an informal, relaxed space in which to work and entertain clients, and hence created a tea / coffee bar together with a lounge area. We have a wide selection of teas and coffees on offer. The Malt Barn building was built in 1870 and formed part of the South Street Brewery. Brewing ceased in 1880, however malting continued until 1896. The building was then used for storage until it was purchased by the current owner in 1982. Between 1982 - 2015 it served as an upholstery studio, before being let to us in mid 2016.